October 28, 2016, Texas Dark Skies Festival Focuses on Astronomy and Dark Sky Preservation in the Presidio Public Schools. The Public is welcome to attend the school assemblies. Make your plans now to attend during the Halloween weekend. 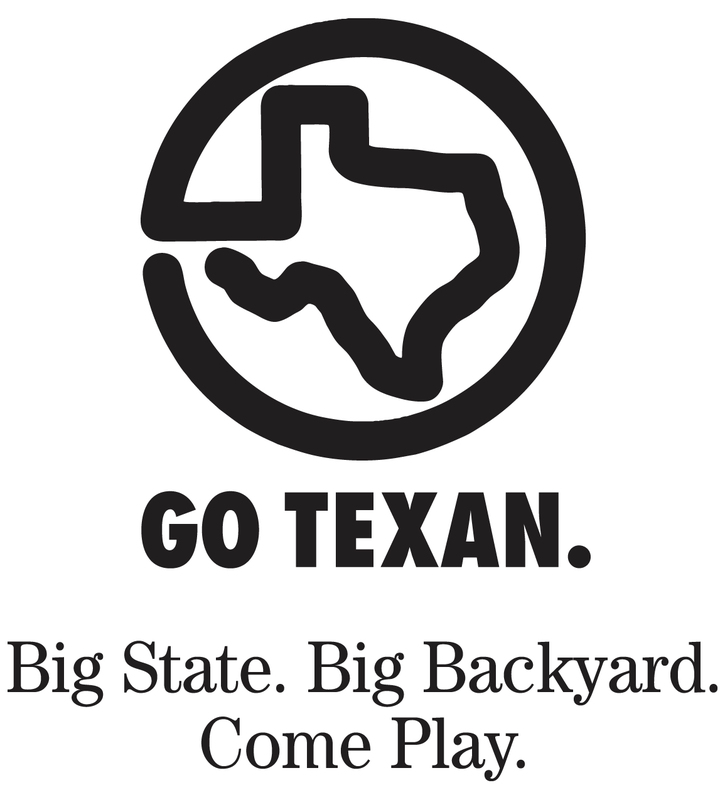 It’s Four Big events in the beautiful Big Bend on the same weekend!!! The Texas Dark Skies Dude of the Dead Music Festival will be held October 29, 2016. This year we feature two new awesome events with the Disco Mexicano Cook off. . On the same weekend, Presidio will rock to the spectacular sounds of the “Dude of the Dead” Music Festival. FM 170 East approx. 1 mile out on River Road. 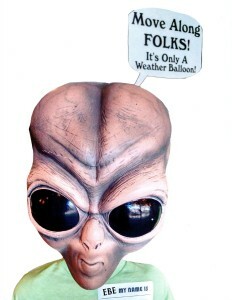 Presidio Baseball Complex 1144 E. O’Rielly St.
With the Name change of UFO Border Zone Festival to the Texas Dark Skies Festival Ebe fell on hard times, unemployed, homeless, so the Presidio Tourism Department hired Ebe to be the Guardian of the TEXAS Dark Skies. Look for Ebe at all the events and take your photo with him for your Facebook page. 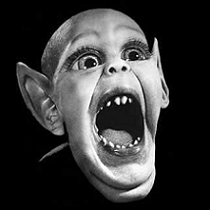 Friend EBE GEBE on Facebook and keep up with current events about both the TEXAS Dark Skies and the Dude of the Dead Music Festivals. Enter Both (2) Costume Contests Halloween Weekend. 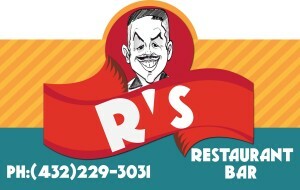 After Party at R’s Restaurant and Bar. Enter Costume Contest again Saturday Night at the Dude of the Dead Music Festival !!! 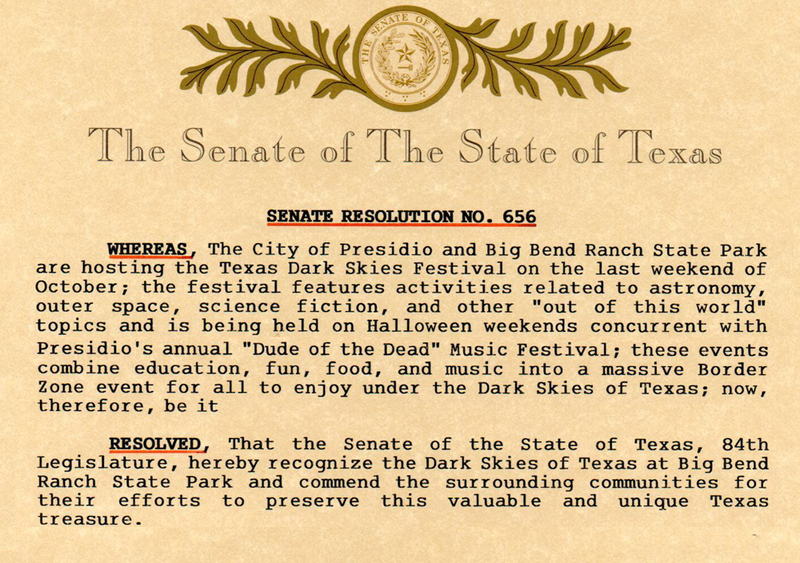 On April 30, the Texas Senate passed a resolution (SR 656) recognizing that Big Bend Ranch State Park in Presidio has some of the darkest skies in the world and also commending Presidio for its new “Texas Dark Skies Festival.” To read the resolution in its entirety, go to https://legiscan.com/TX/text/SR656/2015. Astronomer Bill Wren, Dark Sky Expert, to Speak at Presidio Schools on Friday, October 28th and The Texas Dark Skies Star Party at Fort Leaton on Friday evening. All events are free, bring your family and friends. 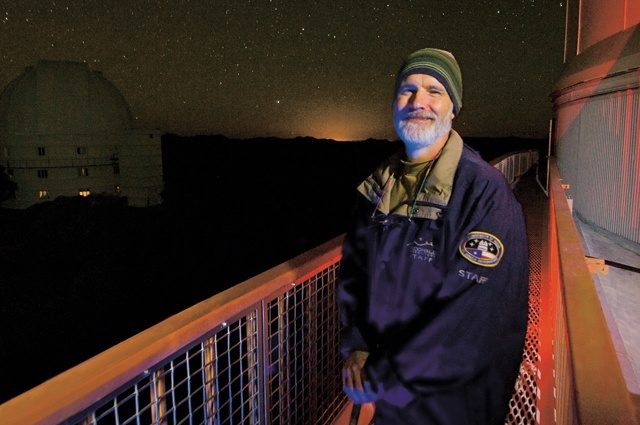 McDonald Observatory’s Bill Wren has been called “the ambassador of dark skies” in Texas. Wren, a graduate of UT-Austin, has been associated with McDonald Observatory in Ft. Davis for over 20 years. He has been interested in astronomy since he was a child, looking at the dark skies with his dad. The Presidio area has one of the darkest night skies in the world. 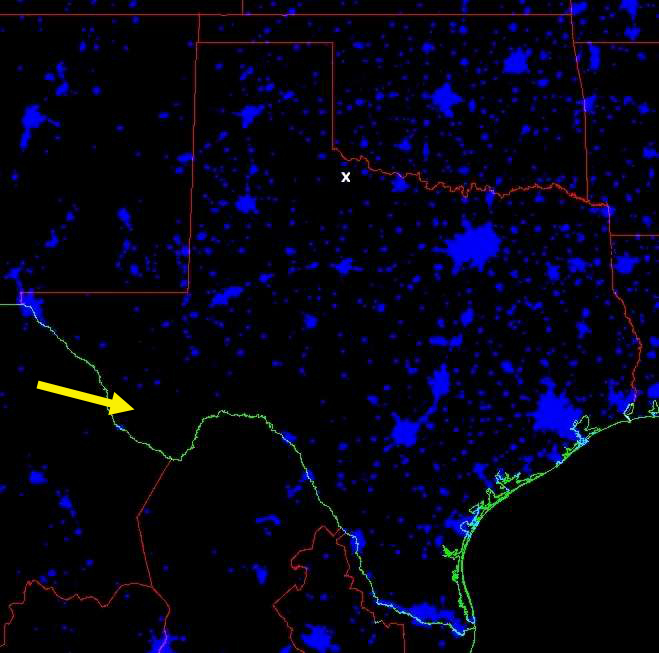 The areas just outside of town around Cibolo Creek Ranch and also at the Big Bend Ranch State Park measure a “Class 1” (absolute darkest skies) as measured on the Bortle Light Pollution Scale. The scale is a nine-level numeric scale that measures the night sky’s brightness of a particular location. It quantifies the astronomical observability of celestial objects and the interference caused by light pollution. John E. Bortle created the scale and published it in the February 2001 edition of Sky & Telescope magazine to help amateur astronomers evaluate the darkness of an observing site, and secondarily, to compare the darkness of observing sites. The scale ranges from Class 1, the darkest skies available on Earth, through Class 9, inner-city skies. What is a light-year and how is it used? Why would you want such a big unit of distance? Well, on Earth, a kilometer may be just fine. It is a few hundred kilometers from New York City to Washington, DC; it is a few thousand kilometers from California to Maine. In the universe, the kilometer is just too small to be useful. For example, the distance to the next nearest big galaxy, the Andromeda Galaxy, is 21 quintillion km. That’s 21,000,000,000,000,000,000 km. This is a number so large that it becomes hard to write and hard to interpret. So astronomers use other units of distance. In our solar system, we tend to describe distances in terms of the Astronomical Unit (AU). The AU is defined as the average distance between the Earth and the Sun. It is approximately 150 million km (93 million miles). Mercury can be said to be about 1/3 of an AU from the Sun and Pluto averages about 40 AU from the Sun. The AU, however, is not big enough of a unit when we start talking about distances to objects outside our solar system. The Crab supernova remnant is about 4,000 light-years away. The Milky Way Galaxy is about 150,000 light-years across. The Andromeda Galaxy is 2.3 million light-years away. The Texas Dark Skies is the perfect place to see what’s really “up there.” You never know what you will see in the Dark Skies of Presidio.